D & B Fasteners has over four decades of experience in sourcing standard as well as special purpose fasteners, for all your industrial needs. We are regular suppliers to a variety of industrial plants nationwide such as automotive, electrical panel builders, home building & construction, wooden furniture plants, rotating machine builders and many more. We also supply special purpose fasteners for critical applications, including high pressure and high temperature environments such as those present in Oil Refineries, Specialty Chemicals plants, Thermal (gas and coal fired) power plants, Steel plants and nuclear facilities. Standard products are available ready stocked. Materials available include Hot Dipped Galvanized Steel, Zinc plated Steel, Stainless Steel, Brass, Bronze, Chrome & Nickel plated Steel. Our products can be also made in exotic materials such as Titanium, Palladium & Inconel. However these are made to order and not ready stocked. 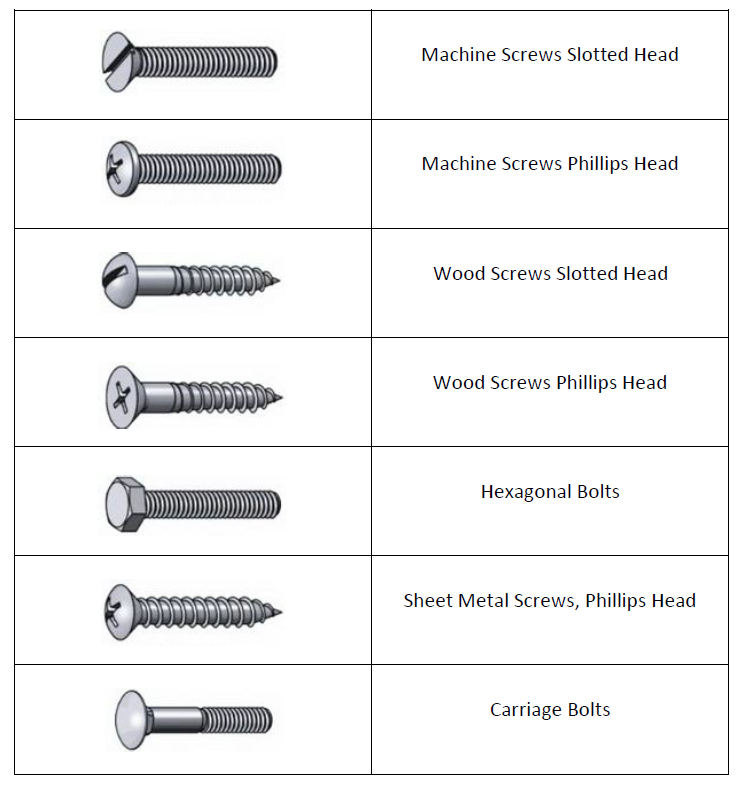 Note that if you require non standard fasteners we may be still able to source it for you from our extensive network of manufacturers & importers. In case you need to install in critical applications having high ambient temperature or high pressure, please contact us first to help you select the right material of construction suitable for that temperature/pressure rating. We have a qualified team of mechanical engineers to help you select the right fasteners for your applications. In addition we have a wide range of nuts, washers and other hardware components for use with all types of fasteners.